Over The Counter Whitening Products: Do They Work? Have you ever been running errands and found yourself standing in the mouth care aisle of your local drugstore, absolutely flabbergasted and overwhelmed with the amount of never-ending options you have to choose from when it comes to teeth upkeep? I bet you’ve asked yourself the question “Will whitening toothpastes, gums and mouthwashes actually lighten my teeth?” more than once in situations such as those. It is a perfectly acceptable question to which many of us want to know the answer. Chicago’s Sugar Fix Dental Loft wants to address your concerns and give it to you straight. It is no secret that whiteners are popping up everywhere in oral care these days. Those whitening toothpastes, gums and rinses are certainly capable of removing surface stains with ingredients like a small amount of hydrogen peroxide. However, they do not remain on teeth long enough to have a major effect, so they are better for maintenance once a long term whitening procedure has taken effect. It is practically impossible to miss the selection of Crest 3D White products. The brand’s line takes up at least 25% of the shelf! Let’s break down a few of the most popular items. Crest 3D White Glamorous White Toothpaste removes up to 90 percent of surface stains in five days and shines to brighten in one day. With Crest 3D White Multi-Care Whitening Rinse, a whiter smile may appear after seven days. Its formula freshens breath by killing bad breath germs, whitens teeth by removing surface stains and actually protects teeth from future stains. You might have noticed pre-strung flossers in recent years cropping up in the dental care market. Oral-B Glide 3D White Floss Picks help prevent surface stains between teeth by removing plaque. According to Oral-B, whitening floss does not actually bleach the teeth. 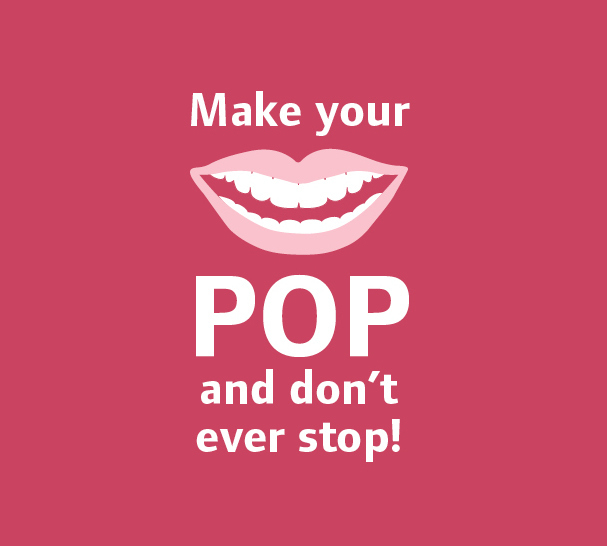 Instead, it makes your teeth look whiter by doing a better job of removing the particles between them. Similar to the way that vacuuming or dusting rugs or furniture does not actually change their color, but the colors look brighter when you remove the dust and dirt. This floss improves the appearance of the teeth is by removing food particles and bacterial plaque to keep your gums healthy. Your teeth will look brighter and healthier if you maintain healthy gums, which you can do by flossing daily with this whitening floss or any other type of floss that you like. Keep in mind that whitening floss, whitening mouthwash, and whitening toothpaste can only provide modest changes in tooth color. If you have severely stained teeth, tooth-colored crowns, or implants, you may require special attention to make them whiter. For lightening that lasts, a more clinical approach is a better investment. Why repeatedly spend hundreds of dollars on whitening products month after month, year after year, when you can schedule one or two visits with Dr. Emery and her team at Sugar Fix that will last you years? Please visit the smile gallery, set aside a few minutes to scroll through the before and after photos from a few of Dr. Emery’s patients who have gone through teeth whitening procedures and products such as the Venus White take home professional whitening system, ZOOM II advanced power in office whitening and KöR Whitening Deep Bleaching™ System. After being treated with one of these professional products, which reaches into the deep stains located within the tooth and beneath the enamel and fixing the root issue of your discoloration, you’ll no longer wonder why those OTC whitening products aren’t working long term.